The Core weighing scale series offers outstanding value, providing easy operation and a portable solution for any basic precision weighing tasks. An innovative stackable design saves space and can easily be stored in school supply cupboards and prep rooms until needed, ideal for busy science classrooms or laboratory environments. 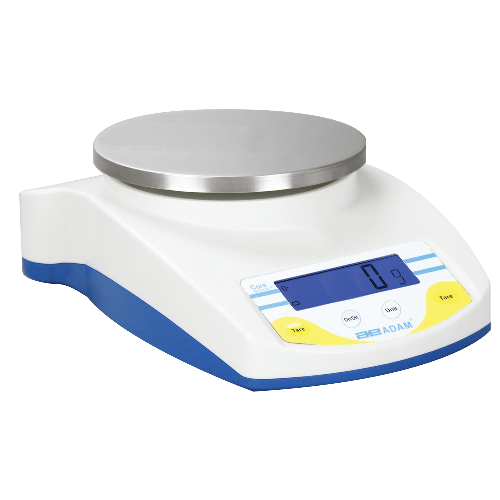 For more information on the Core series of portable compact balances, please contact us.